Cubertura Duarte's instrumental versions of songs by Lady Gaga, Rihanna, Adele, and Shakira. This is a collection of six songs by these incredible female artists, re-interpreted in Duarte's Spanish and Classical style. They make the transfer beautifully! Hotel Toledo Original songs by Duarte in the Brazilian Samba/Reggae style, as well as his solo guitar work, some smokin' Flamenco style grooves, and some cool arrangements of alternative/pop tunes by such artists as Nelly Furtado, Coldplay and Earth Wind and Fire. 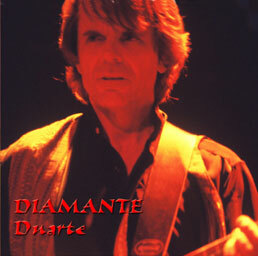 Diamante Samba beats melded with masterful Spanish guitar styles within songs that venture into the improvisational solos of jazz and psychedelic rock. Leyenda Self-produced CD of Spanish and Classical solo guitar, alongside some Brazilian grooves with a full band. "Orient Express" from the Gregg Rolie CD, ROOTS Gregg Rolie, keyboardist/vocalist and founding member of Santana and Journey. Live on Tour/Merl Saunders and Melvin Seals Live recordings from the double-keyboard tour of fall '99 by the B-3 behemoths. Still Groovin' Tribute to Merl Saunders. Merl's material as recorded by well-known artists such as Bonnie Raitt, David Grisman, Doctor John, Huey Lewis, Maria Muldaur, Norton Buffalo, etc. Sharin' in the Groove Double CD compilation of Phish tunes as recorded by Dave Matthews, John Scofield, and other major artists. Blue Highway by Angela Strehli. Other musicians on this CD include Stevie Ray Vaughn and Maria Muldaur. Duarte can be heard on the track, "Headed South." Rise by San Francisco vocalist, keyboardist and songwriter VinCi Vibe. Infectious songwriting and unique vocal range in the soul/pop genre with funk, rock and jazz edge. Around My World by North Carolina based country vocalist and songwriter Carol Parker Schafer. 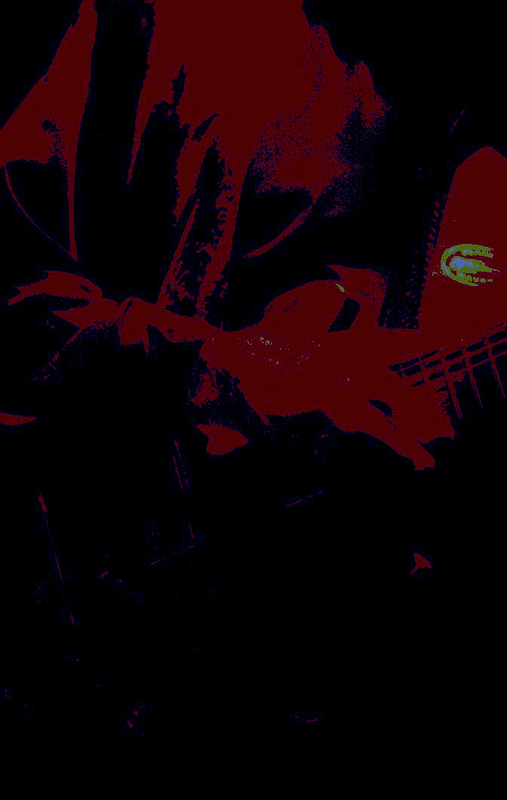 Diverse collection of original songs in the traditional country and country/rock styles. Fun project with excellent vocal harmony performances. Agradecido by Dave Ray, Bay Area mandolinist and guitarist. Blend of South American and Cuban ethnic/jazz styles. Jazz on the Vine 3-CD compilation of smooth jazz by Bay Area artists including Duarte. Best-selling independent release. Calico Pie and Other Poems by Edward Lear Poetry set to classical and jazz music and sung by Suzanne Birrell, guitar accompaniment by Duarte. Go by Amy Wigton, Marin California based Acoustic Rock Singer/Songwriter/Guitarist. Reminiscent of Sheryl Crow, Joni Mitchell, Shawn Colvin, with references to reggae, country and Spanish guitar.